Cable Length: 40 Ft. long, recommended for pools up to 40 ft. 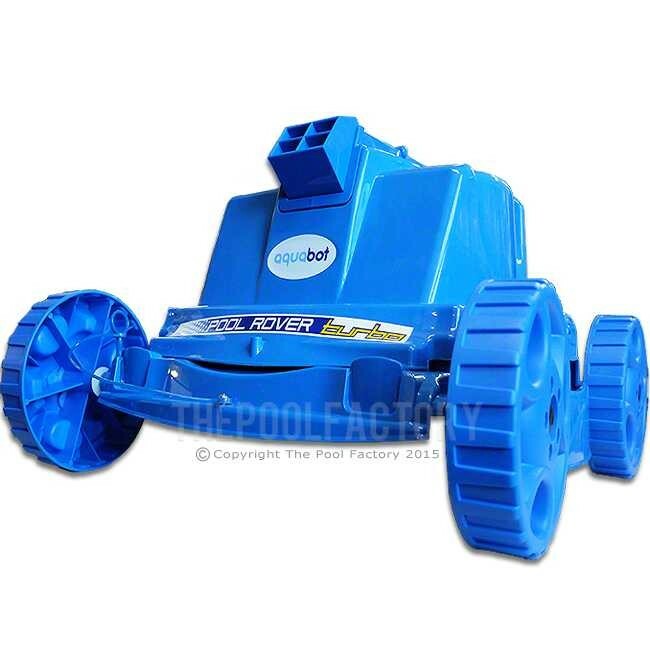 The Pool Rover Turbo Jet pool cleaner is an easy, fast, and efficient way to clean any aboveground pool. 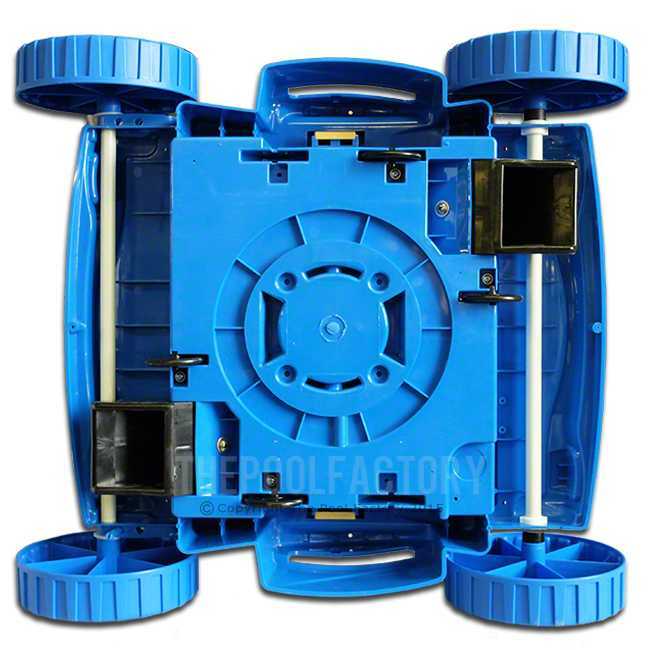 Features free spinning, wheels which easily rolls over deep footprint impressions, liner ripples in-floor and raised main drains. Patented jet drive propulsion provides better suction and quicker movement. 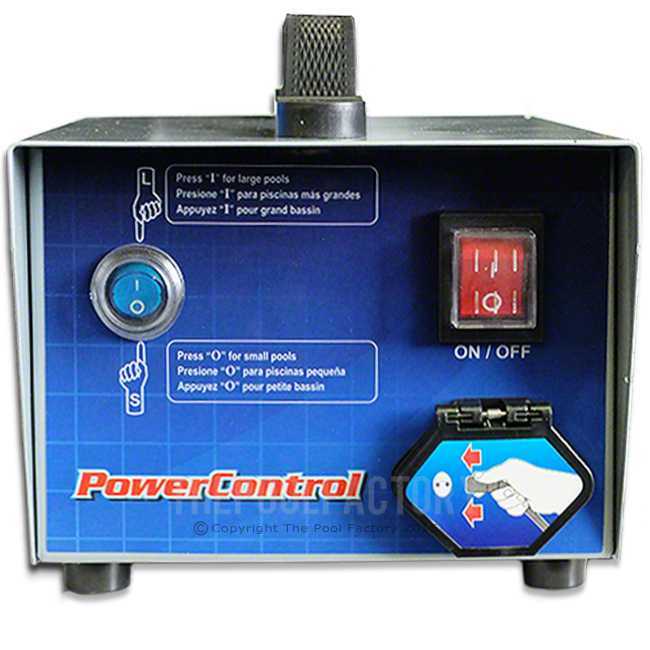 The Pool Rover Turbo Jet is equipped with its own internal pump and filtration system. Features 2 reusable filter bags to trap algae and bacteria as small as two microns, as well as dirt, leaves, and sand. It does a real good job of cleaning my 27 foot round pool. Better than I expected.The only problem I have had is that the cable ties itself in a not quit often. I then have to stop it and untangle the cable and restart. Other than that, it is great.